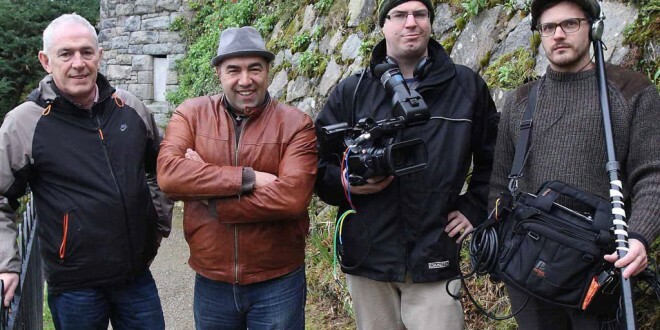 Canadian TV personality Frank Greco (second left), with tour guide, Will Collins, Brock Smeenk (camera) and Daryl Buttineau (sound), during filming in Ireland. 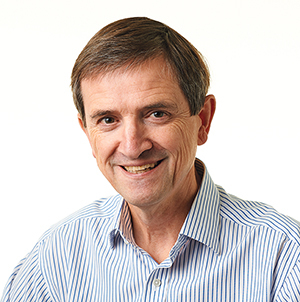 Photograph by John McConnell. Canadian TV personality and travel writer, Frank Greco travelled to Ireland before Christmas to film for his popular show The Travel Guy. The special Ireland episode, which will be seen in millions of households in Canada and elsewhere around the world, will include footage from the Cliffs of Moher, Loop Head Lighthouse, the Music Makers of West Clare in Miltown Malbay, and a traditional Irish music session at McGann’s Pub in Doolin. During their time here, the crew stayed at Crotty’s Pub and B&B in Kilrush and Hotel Doolin. They were in Ireland as guests of Tourism Ireland in Toronto. The Travel Guy series is broadcast on many networks across the world including Discovery World HD (Canada), the Back9 Lifestyle Network (United States), Asia Television Network, Japan Television and U7 (Russia) – reaching millions of potential holidaymakers for Ireland. 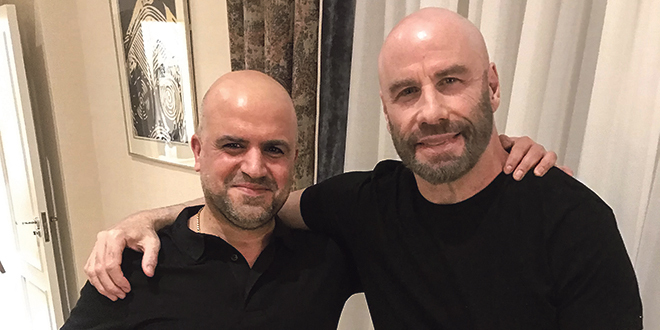 “We are delighted that Frank Greco has chosen to film in Ireland, giving potential visitors in Canada and elsewhere around the world a flavour of a holiday here. The publicity value of a TV programme such as this is incalculable. It is an excellent way of raising the profile of Ireland as a superb holiday destination to a mass audience,” Dana Welch, Tourism Ireland’s manager for Canada, said.